"A classic underdog tale about a wrestler who makes a comeback defeating all odds staked up against him, Sultan’s journey will bring alive his heartfelt love story. The film promises mint fresh romance, an inspiring tale and unique wrestling action." 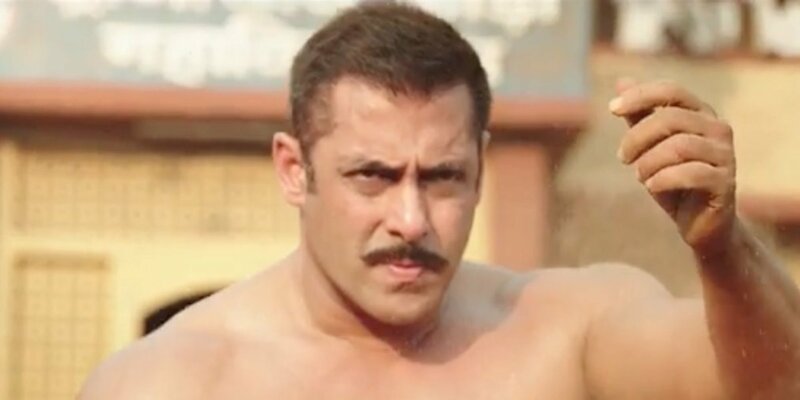 "The trailer of Sultan promises much action and drama. 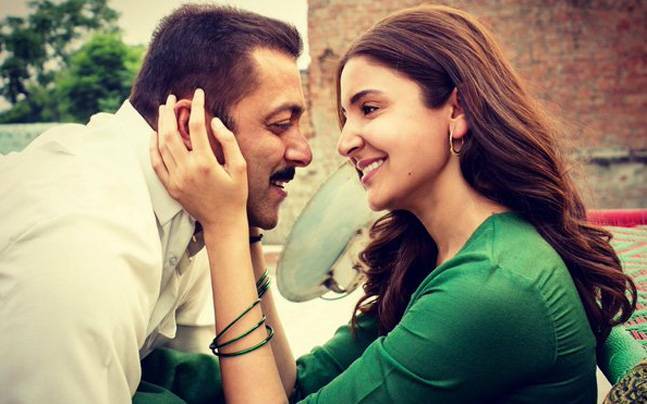 The trailer offers much more than the teaser, as far as the story of Sultan is concerned. " "The trouble with the Sultan trailer is that it reveals too much. It is riveting to see a sluggish Sultan slowly come back to life." 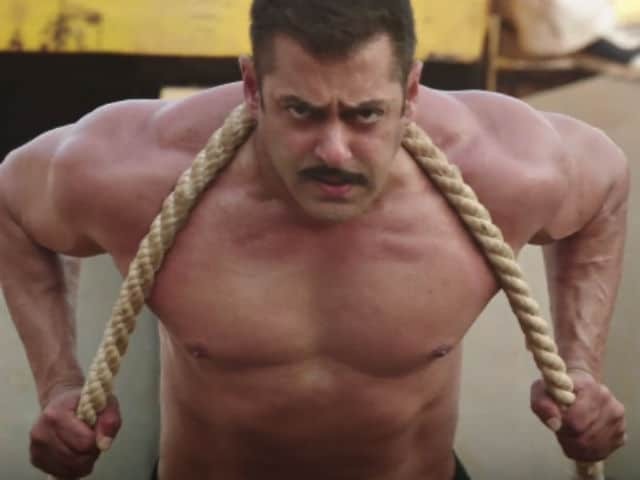 "The trailer itself is quite telling of the sports drama that Sultan is going to be. It's entertaining in places and holds your attention enough to let the goofy bits pass by." "Intense and gritty, the trailer looks spirited and hopefully the fights -- the major USP of any wrestling-drama won't disappoint. What is also refreshing to watch is Khan's chemistry with Sharma." 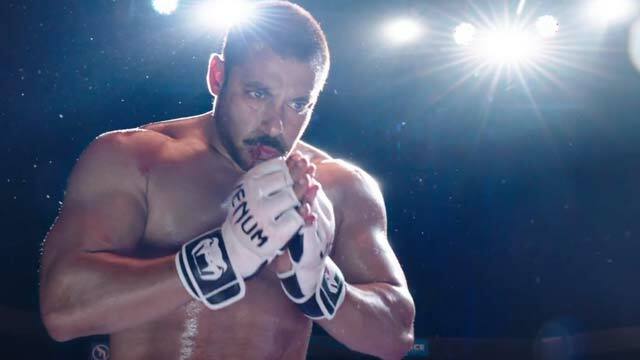 The Hindu: Sultan-A sports film without an underdog? "The newly-released Sultan trailer seems to borrow from Rocky IV’s training montage, but the plot appears closer to Rocky Balboa, the sixth film." "It's fantastic. 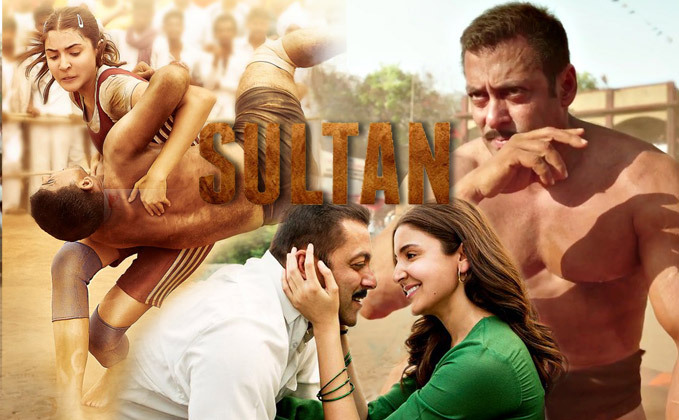 Sultan does have a lot to prove and fight for - redemption, love and glory." It was really an amazing movie. Thank u so much for sharing with us.